Thank goodness we are no longer standing in a Walmart waiting for our 35mm pictures to develop. 12 years ago, I remember talking to the lady behind the counter at the photo section. She looked at my brother and me and said, “How’d you get so close to that bear?” We couldn’t believe it! The first time we had a bear on our trail camera and with only 25 or so pictures, it was rare to get something good. Make sure that your camera is pointed North. I have found that to work best. Be mindful of the scenery and surrounding vegetation. What might trip up your cam while you’re gone? Will a tree branch or high-grass at a particularly windy location shake things up too much? These are all things to avoid when setting your camera. In areas that laws and regulations allow, consider using some type of attractant. Salt, liquids, apples, or scent are very common and definitely help pull in the game to hang-out in front of your camera. Water holes are also very effective, especially in dry areas and over elk wallows. I have found that in areas with a lot of water, it can take years to nail down exactly where the animals go to water. To use locks or not to use locks? That is the question. I had someone hike a mile to the bottom of canyon to cut a 5/16” Python cable lock off of a tree. I haven’t seen a set up that will keep a thief out but will only keep the honest folks, honest. Carry a spare trail camera, batteries, memory cards and a small camera or card reader to make sure everything is working as it should. I always carry extra of anything that can go wrong. I hike camera loops that are miles long and if I come to a camera that isn’t working properly or the SD card isn’t working, it is nice to know you are able to solve the problem. To leave that spot with the piece of mind knowing that your camera is working properly again is worth the extra weight. 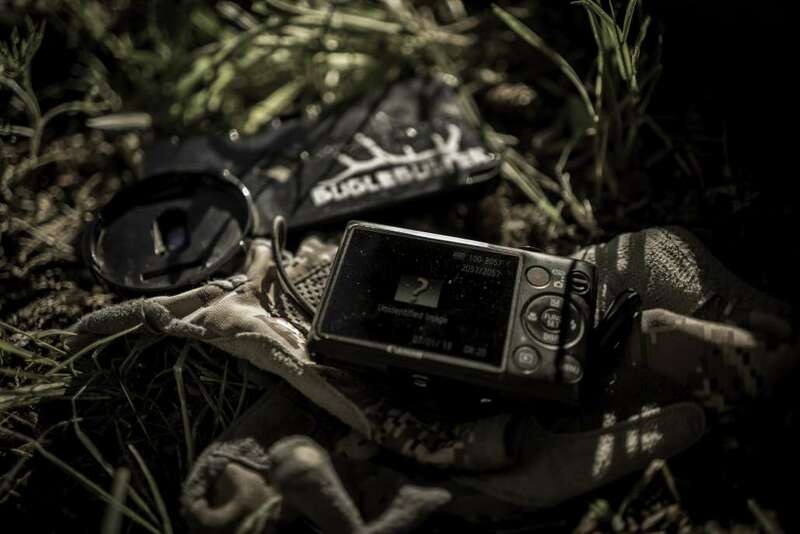 Running a heap of trail cameras is a large time and financial commitment. It is fun to get out and see what is in the woods when you are not but it does come with a price tag. 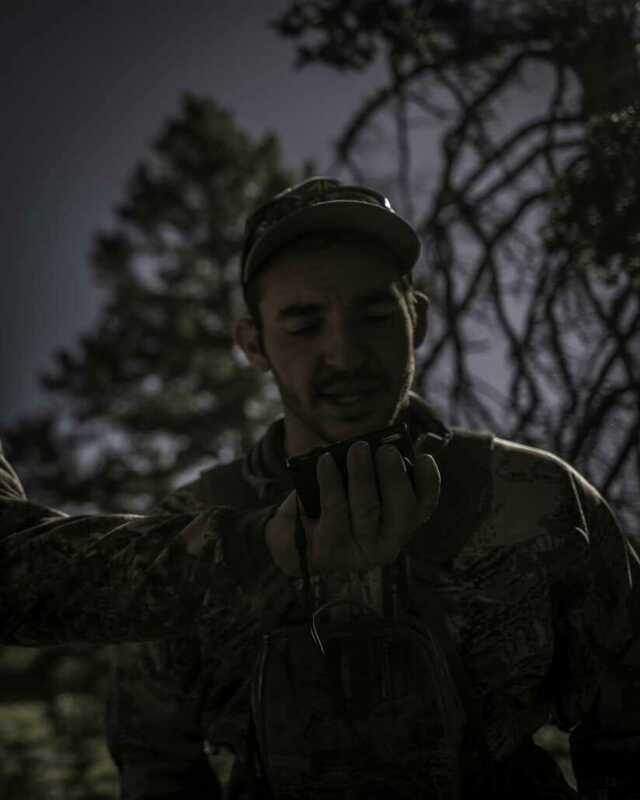 I carry the same motto with optics, “you get what you pay for.” I’m not a guide or outfitter but I still use anywhere from 14-18 cameras a year. Every year I will have to replace a trail camera or two but when I do I’m not looking at the high end cameras. I like the $75-$100 price point. Especially when they are closing them out and you can really get a nice camera for the money. I pay attention closely to the following when purchasing a camera, trigger speed, recovery speed, battery life, and picture quality. 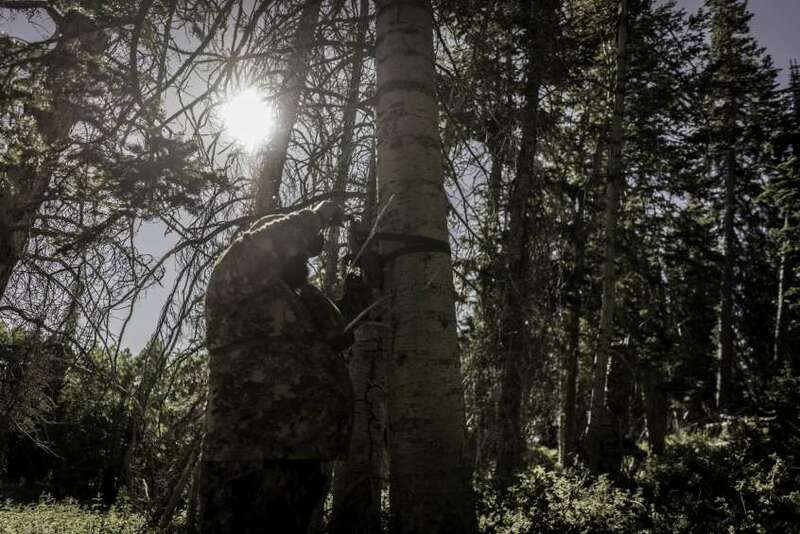 Trail camera trigger speed ensures you will get a picture of the animal passing by. Recovery speed helps get as many pictures as possible per your settings. ( I like to take 3-5 pictures every 1 minute.) Battery life is a biggie especially if the camera is going in area that is hard to access and has plenty of action. Picture quality isn’t the most important, but if you can’t tell what you are looking at in the image than what is the point? If you haven’t placed your cameras this year, I suggest you hop to it. Now is the time to see what is in the area and their patterns. Questions or comments? Send me an email at Tanner@phoneskope.com Best of luck and see you on the mountain. Follow us on your favorite social media channels!